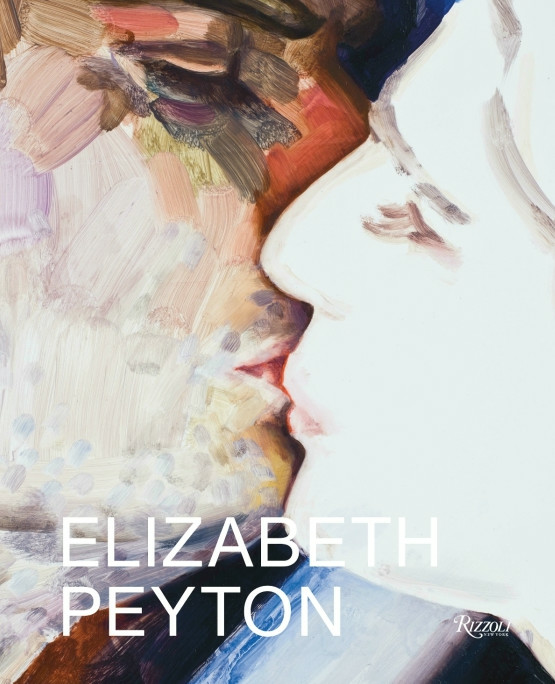 Elizabeth Peyton’s latest Rizzoli publication explores Peyton’s works from 2008, at the end of her show, Live Forever, held at the New Museum in New York. The exhibition toured the Walker Art Centre, Minneapolis, Whitechapel Art Gallery, London and Bonnefantemuseum, Maastrict where it closed in 2009. This phase of Peyton’s work is about a new realism. Dark Incandesce explores these themes, expanding on her exhibition to include lush still life’s composed of books, flowers and fragmentary interiors; expressive, blood drenched scenes drawn from Richard Wagner’s operas; and many magnificent and subtle portraits of peers and mentors, both historical and present day.